In some case, you may not need an expert plumber to fix your outdoor leak. A few handy tips and the right tools may be enough to solve the problem. Once you are certain that you have a leak have detected the precise location of the leak, the next step is to uncover the cause of the leak. As a preliminary check, make sure the handle is turned all the way off (righty-tighty-lefty-loosey). If it's not twisted all the way to the right, you may experience some drops of water running down the faucet. If it is indeed turned off already, this may indicate that a seal in your faucet fixture has worn out. At this point, it's probably best to call a friendly, affordable plumber nearby. Like Roto-Rooter, Vallejo Plumbers has a plethora of outdoor plumbing services that we specialize in. We also offer 24/7 service, friendly care, and won't stop until our customers are happy. Quality plumbing work is what we do best! What is the foundation around the home made of? The quickest way to corrode your pipes is with clay soil surrounding your home. As time goes by, your outdoor plumbing, piping, and water lines may deteriorate. Water then begins to leak into the dirt, which can extremely damage your homes foundation, and value of the property. If you're looking for a foundation that does not corrode, make sure to choose sandy soils. Sandy soils are highly resistant to corrosion. Are there huge trees near the house? All trees have roots. These underground roots can be problematic by growing through pipes and causing leaks in your plumbing system. Even worse, roots never stop growing, meaning that as more time goes by, the potential for sever water damage increases. If you're planning on planting a new tree, make sure that you're aware of your surroundings. Never plant a high-growth tree too close to your house. People commonly make this mistake, and we always get plumbing calls that root from trees (no pun intended). 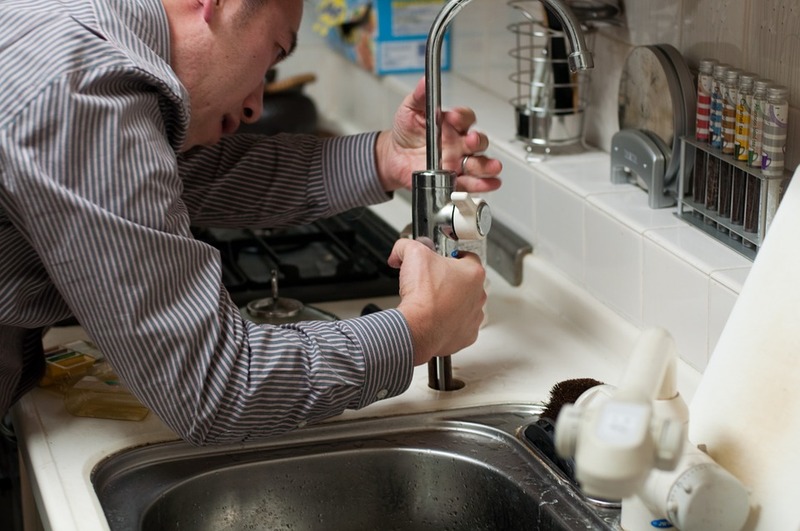 We hope this plumbing FAQ helps you avoid this headache! How old are the pipes of the home? 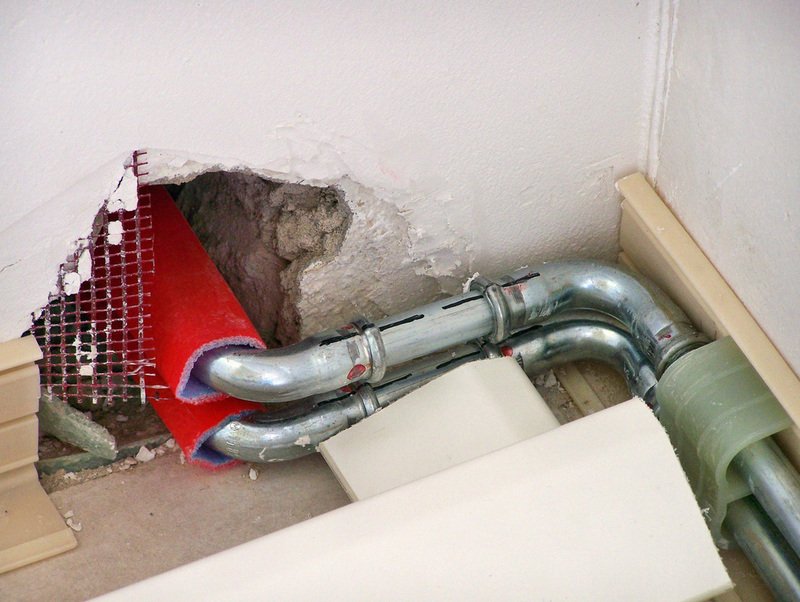 The more the pipes age, the more vulnerable they become, and the more likely you will need to get re-piping work done. When a home is put up for sale, the broker, realtor, and/ or owner must provide pertinent information about the condition of the home such as how old the pipes/ plumbing system is. 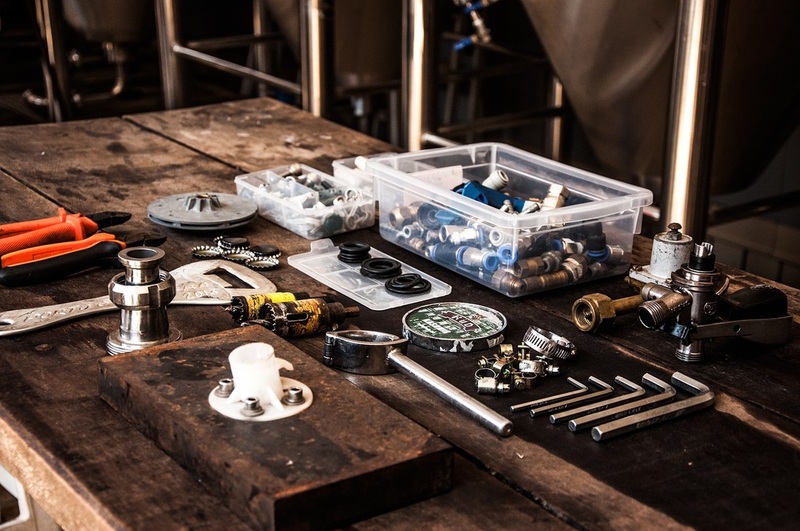 If you are concerned with the age of the pipes and water lines of your prospective new home, please do not hesitate to call Vallejo Plumbers to have a plumbing professional come take a look. You don't want to be stuck with a new home with old pipes! Making this easy call can also save you a huge headache and a ton of money in the long run. It's always better to be safe than sorry.